another player. We have the best tech support and best hacks you can use anywhere so sign up now! 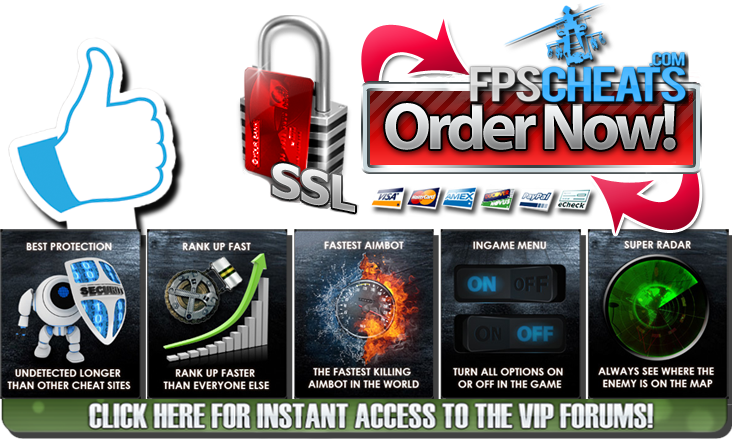 Cheat Features: Full ESP Working 100% Other Features Added Daily! Exlusive Feature Fly Hack: Allows you to jump on top of any building or object and fly! This is a killer video showing the Battlefield Hardline Fly Hack in action!